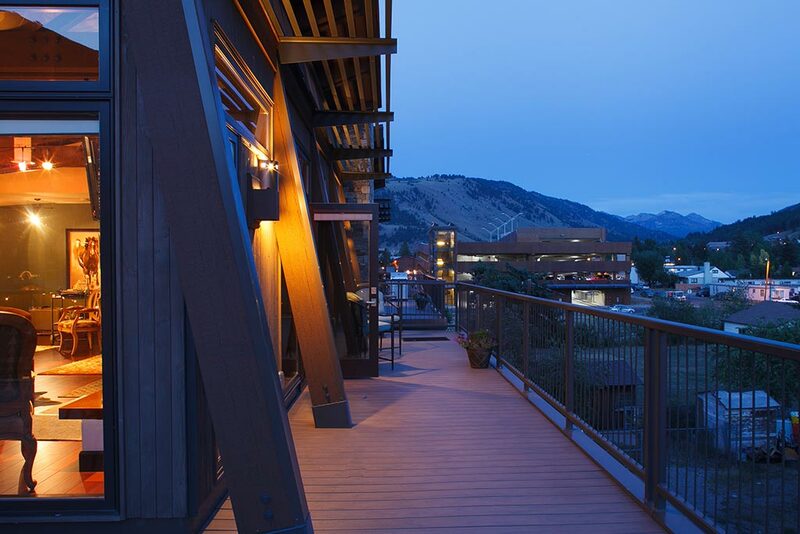 The White Buffalo Club offers a location unparalleled by any other downtown Jackson Hole hotel. Offering amazing views, high-end amenities and guest-centric services, our suites boast luxury living in the center of downtown Jackson Hole. 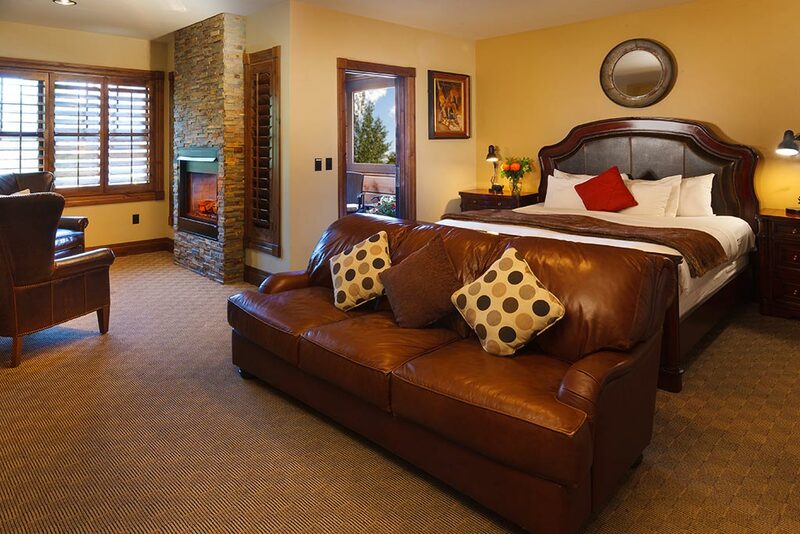 Jackson Hole Wyoming has a lot to offer, including fully furnished and equipped vacation homes and condos that you can rent, just like a traditional hotel. Our intimate, graceful homes offer elegant furnishings, one-of-a kind mountain views, exceptional locations, and unparalleled service. Be pampered by our friendly and courteous concierge. Enjoy dining at our modern American steakhouse, take part in a relaxing yoga class in our expansive fitness and wellness center, or find your Zen in our intimate boutique spa. There's only one thing that could make a stay in Jackson Hole Wyoming even better -- Jackson Hole lodging deals! 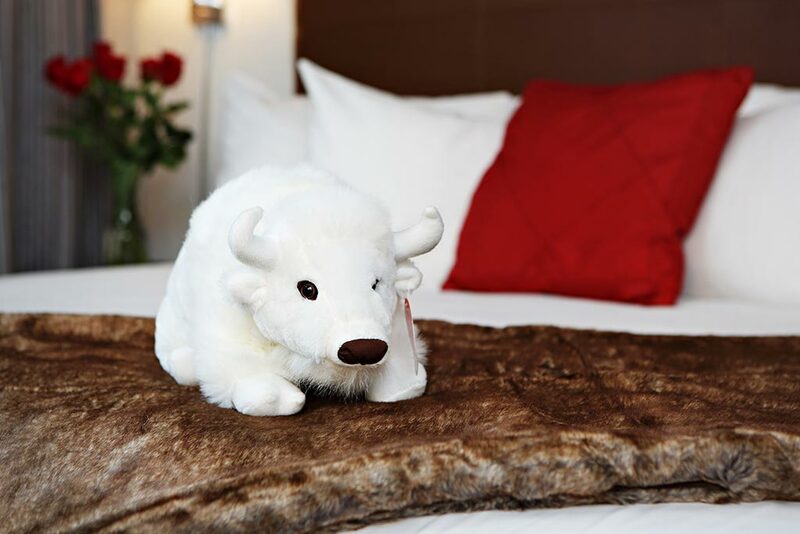 The White Buffalo Club, Jackson Hole's premier downtown luxury hotel, has them in spades. The White Buffalo Club boasts one of the most premium locations amidst all Jackson Hole hotels. You'll find us only three blocks from Jackson's charming Town Square, and close to dining, shopping and nightlife. A perfect fit for Jackson Hole vacations! Stay at one of the nicest luxury hotels in Jackson Hole Wyoming and you'll enjoy having all of Jackson at your doorstep! Enjoy dining at our modern American steakhouse, take part in a relaxing yoga class in our expansive fitness and wellness center, or find your Zen in our intimate boutique spa. If mountain contemporary is your style, you'll relish the attention to detail in the main White Buffalo Club suites as you curl up in an overstuffed comfy leather chair, or sink in for a good long soak in your oversized tub. Looking for a more city meets the mountains feel? Our Miller Park Suites welcome you in to a Soho style loft space complete with full kitchens, balconies and spacious outdoor storage space for all of your adventure gear. Be pampered by our friendly and courteous concierge. Our guest-centric service sets us apart from other Jackson Hole hotels and adds a level of service only found in the finest luxury properties. The White Buffalo Club is just one of the remarkable Jackson Hole luxury hotels and other properties managed by vacation experts who know exactly what to offer you and how to make your stay memorable. You may wonder why you ever have to leave the White Buffalo Club, but when you do, our expert vacation planners can also assist you with organizing the perfect Teton adventure, guide you to the sights in Historic Jackson, or keep you appraised of any local events happening during your stay.